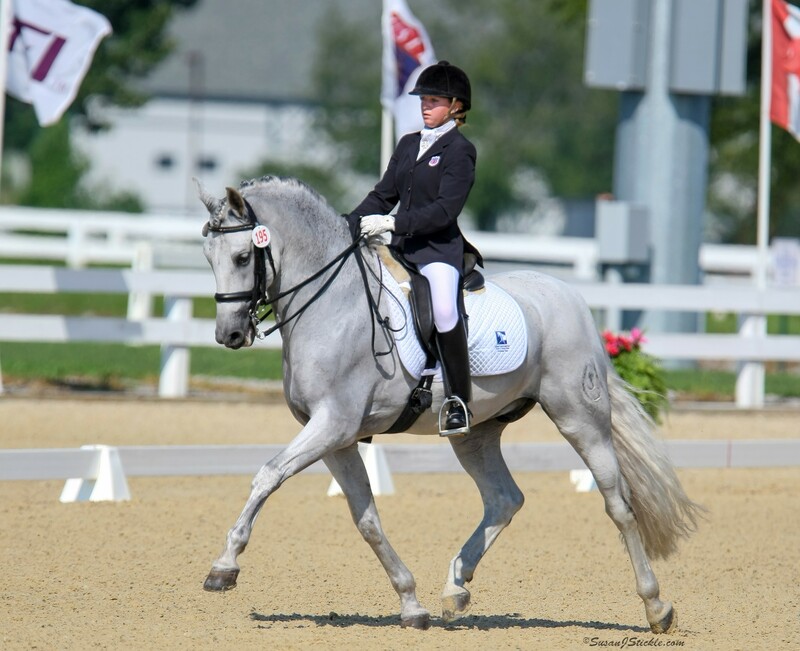 The Dressage Foundation will kick off the 2017 Two-Tempi Challenge on Friday, February 24th at Adequan Global Dressage Festival’s “Friday Night Stars” FEI Grand Prix Freestyle, presented by the Axel Johnson Group. 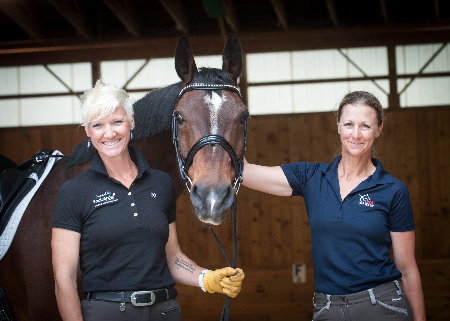 Four riders will compete in the Two-Tempi Challenge that night, helping to raise money for TDF’s grants and programs. Pledge cards will be available at Global that night, or for those not in attendance, pledges can be made online at any time: http://www.dressagefoundation.org/agdf-ttc.html. You may pledge any dollar amount per change that the rider successfully completes. After the riders have completed the Challenge, donations will be accepted at the TDF tables by credit card, cash or check. Donations can also be fulfilled on TDF’s website. TDF invites any riders who have horses capable of doing two-tempi changes to participate in this regional and national competition in 2017. Rides can take place at a show, event, or in your backyard. All money raised during the 2017 Two-Tempi Challenge will support TDF’s grants and programs. 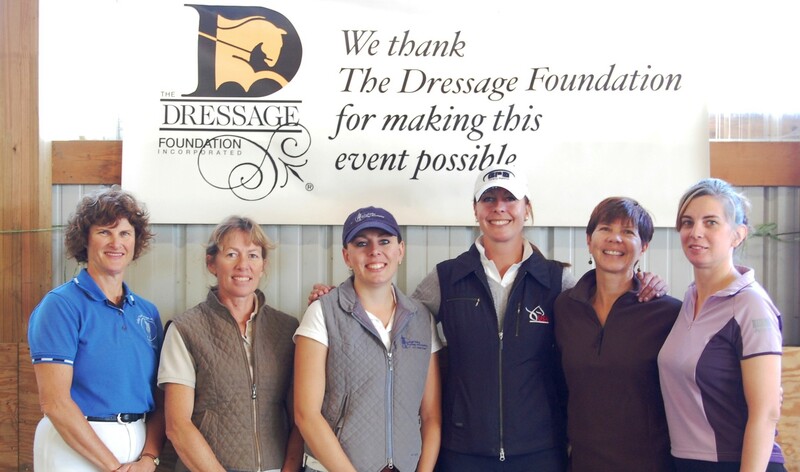 For more information about participating in TDF’s Two-Tempi Challenge, visit http://www.dressagefoundation.org/grants-and-programs/two-tempi-challenge.html, call TDF at 402-434-8585, or email info@dressagefoundation.org.